I love Christmas shopping. I really do! I love buying gifts for people. I don't, however love crowds, lines, or spending a ton of money. 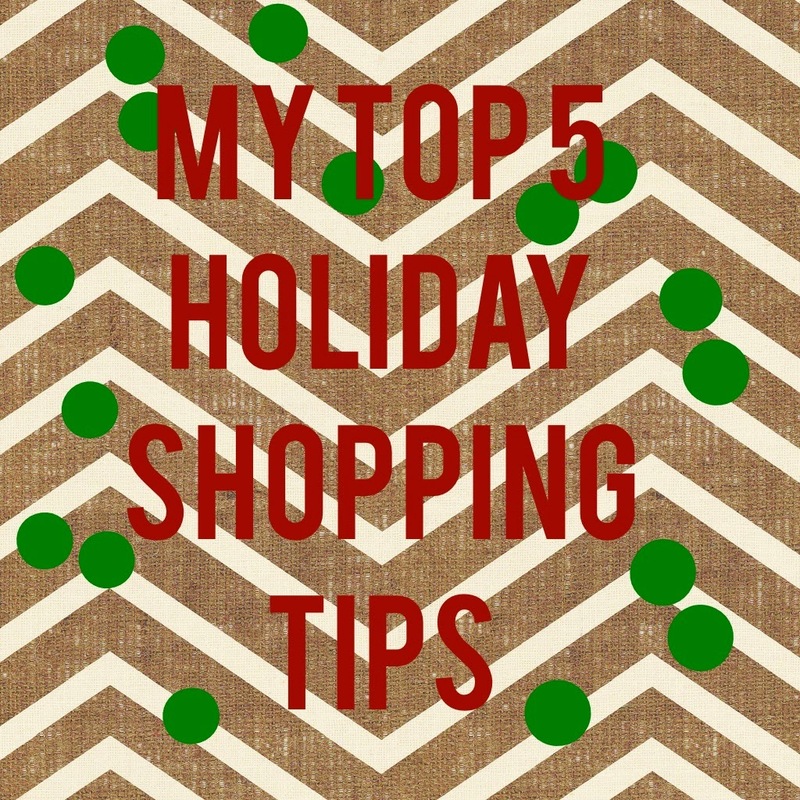 Here are some of my holiday shopping tips! 1 - EBATES! Yes, I write it in all capital letters because if you don't use it, you should! If you ever shop online. Ever. You can make money back on your purchases from this handy site. All you do is go to ebates.com and sign up. Before you shop, or when you have your cart ready to check out at a site, head back to ebates (or get the button to put on your browser), and see if that shop is on available for cash back. Old Navy, Gap, and JoAnn Fabrics are places I shop online a lot. They always have cash back, even if it's just 2 or 4%. It adds up! Over my two years on ebates, I've gotten over $100 back just for an extra click. During the holiday shopping season, the cash back percentages often get better! If you're an Amazon addict like me, they often have cash back in different Amazon categories, too! Plus, you get cash bonuses when your friends sign up. I've listed my referral link in this post (just being honest!). 2 - Make a Spreadsheet. This may sound nerdy, but I have a spreadsheet I make every year of the people I need to buy for, the amount I would like to spend, and the gift(s) I end up buying. This helps me get out of the trap of forgetting someone or just buying "a little something more." Those little something's add up. When I'm done buying for a person, I mark DONE next to their name and know the buying has to stop. 3 - Meaningful gifts trump dollar amount. Don't feel like you HAVE to spend a certain about of money. If you find something wonderful that is meaningful and is below budget, don't feel like you need to get something else just to make the money even up. I don't think I've ever counted up how much I think a person spent on me at Christmas. It's not about the dollar; it's about the love. 4 - Buy hand made. As an Etsy Shop owner, can I ask that you buy one or two handmade items this year? I know handmade is more expensive, but hand made shops put so much love into what they do, and you can often find gifts you wouldn't find anywhere else. If you're not sure where to start, head to Etsy and just browse or go to a local craft fair. Also, check out my Etsy Love series! 5 - Don't wait until the last minute. I know, some of you procrastinators out there love Christmas Eve shopping, and maybe they have some good deals then, but don't bank on it. Plan ahead. Get ideas. In my mind it's never to early to start shopping. 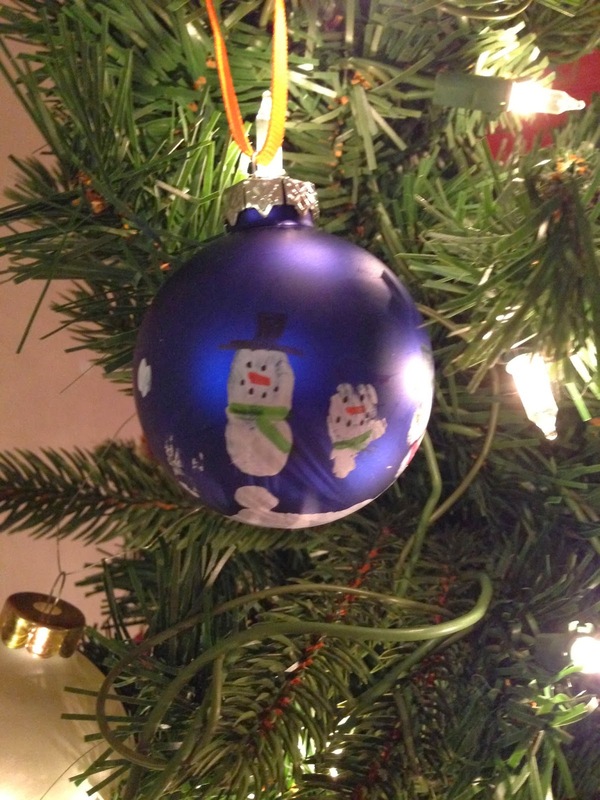 The sooner you get it done, the more relaxed you can be as you approach the busy holiday. What am I forgetting? 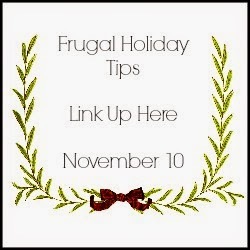 What are your holiday shopping tips? Now for the link up! Now it is your turn to share! I cannot wait to see the wonderful ideas you all have. The link party is open until this Friday night. Grab a button and connect with one or all of your hosts. We love hearing from you and connecting.